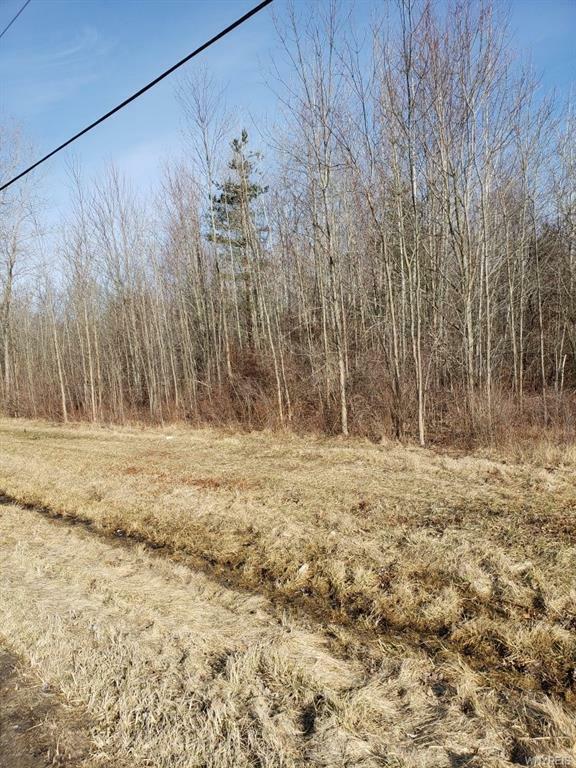 5 acre residential building lot in Ransomville. Property is wooded -- 826' frontage x 340' depth (east side). Rear of property 526' on west side x 464' (angled west to east). Located in a neighborhood with some lovely homes. Property could be divided into 4 building lots or subdivided. Town of Wilsontaxes, Wilson schools. Public water & natural gas at the street, septic required.